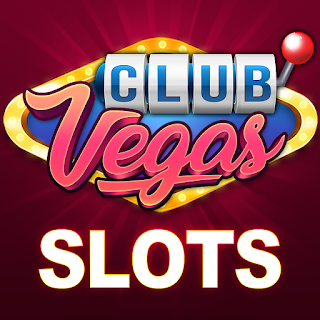 Join GameHunters.Club to post about Cheats & Hacks, Guides, News, Tips & Tricks, Videos for Club Vegas - Real Vegas Slots. You can post anything that will help other players and as long as you follow our site rules. GameHunters.Club is a Fan Base Site and is not endorsed by or affiliated by Club Vegas - Real Vegas Slots.